What is my home worth right now? It’s almost that time of year when the county sends around tax assessments, which gets homeowners wondering what their house is worth today. This is when I start getting calls from clients and friends asking for my opinion—an opinion I am always happy to provide. I was thinking about this when I came across an article on Realtor.com (How Much Is My House Worth? Tools to Help You Determine Your Sale Price). 1. Comps for the area. What similar homes have sold for is a good indication of what your home is worth. Realtor.com’s Just Sold feature is a great place to start. All you have to do is enter your ZIP code, and click "Search." A list of recently sold homes in your area will pop up, along with their sale price. The thing to remember is this may or may not be an accurate reflection of your home’s value: home improvements, mortgage rates, the economy can all factor into your selling price. But comps will give you an idea. 2. Home improvements. Things like an updated kitchen and bathrooms impact price. For example, if you are likely to get 66% return on investment from a bathroom remodel (spend $10,000 and add $6,600 to your list price). But will that be the tipping point to make a buyer choose your home over another? Who knows. And will you get the same return from a new deck or replacing the windows? Not necessarily. Those things will definitely improve marketability, but may not translate into dollars. Does that mean you shouldn’t bother? No. Make improvements that will make you happy while you live in the home. 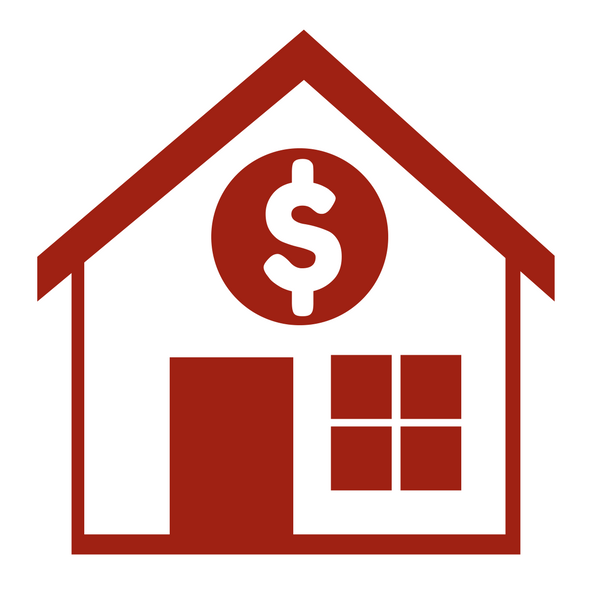 Just know you may not recoup the cost when you sell. If you want to list your home, the best thing to do is call your realtor and set up a meeting to discuss your strategy—anything you need to do to improve marketability, timing, and listing price. Sell During the Holidays? Are you sure? Thanksgiving is in two short days, and that means Chanukah, Christmas and New Year’s Day are approaching fast. 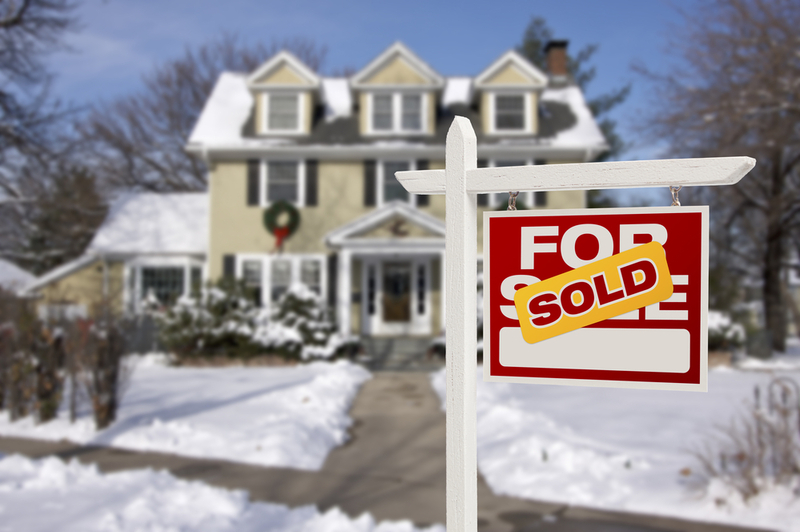 Now is the time for home sellers to hunker down and wait until Spring, right? Selling at this time of year can actually be very beneficial to the seller. Here are three reasons to list your home NOW (from an article on Realtor.com that discussed 10 reasons why you can sell your home during the holidays). There are plenty of buyers out there right now. But with sellers reluctant to list their homes during the holidays, there is a shortage of inventory. Take advantage of that. The average American home buyer who isn't relocating doesn’t usually have a timetable. But those who are actively searching during the holidays are extremely motivated buyers. Think about it: they're willing to alter their holiday schedules and brave bad weather to get into a home. These buyers want to move right away and are willing to spend significant money to make it happen. These are the kinds of buyers home sellers want. Many home buyers spend a lot of time house hunting online during the holidays, as opposed to seeing homes in person. Real estate website traffic kicks up significantly when the overall market sales might be slowing down. That means to have your home discovered during this timeframe, it must be on the market and, thus, showing up on line. Homes advertised correctly online during this time get significantly more exposure than the average home, and those sellers that are taking a break from being on the market are as good as non-existent to the online buyer. What could be more perfect for singles or young families than adorable two or three levels townhomes? Not too big, not too small—just right. That’s Woodcrest Cluster. This is a small cluster with only 63 homes. The quaint colonial style townhomes have an average of 1,000 sq feet of living space, two bedrooms, and 1 ½ or 2 baths. Several of the homes also have fireplaces, and many have fenced-in back yards—perfect for letting the dog out! Surrounded by wooded areas, they afford privacy and are light and bright. Located in North Reston, North Point Shopping Center (grocery store, restaurants, and more) and Lake Newport pool are both easy walking distance. The surrounding Reston Association walking paths provide easy access to outdoor activity. The proximity to Reston Parkway, Fairfax County Parkway, and Route 7—and Dulles Airport for those who travel—make commuting a breeze from this location. Armstrong Elementary School is walking distance, and Herndon Middle School & Herndon High School are a short ride away. Thanksgiving feels so early this year! But there is still plenty of time to plan your fun holiday weekend activities. 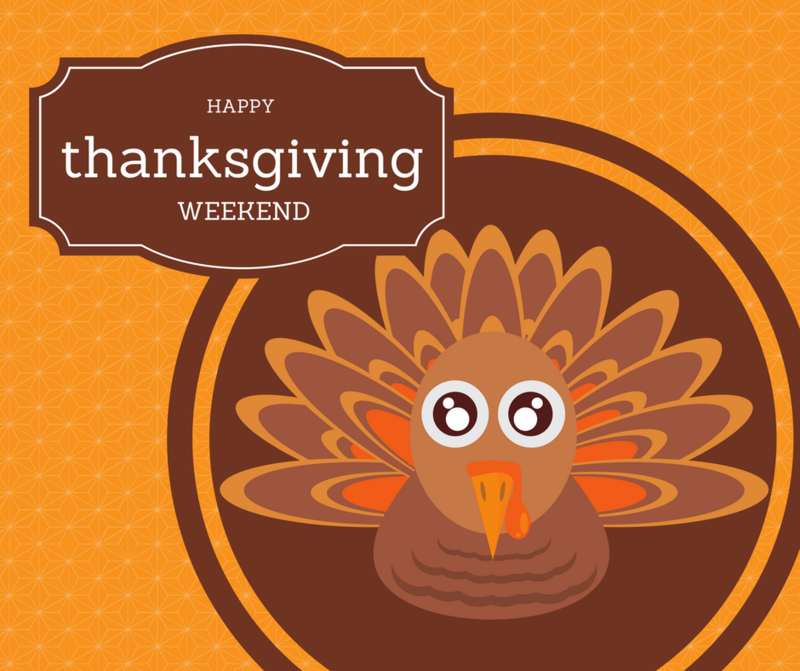 Here are my picks for Thanksgiving weekend in Reston. Every year, the Reston Community Center, the Greater Reston Chamber of Commerce, and Cornerstones join to help families in need by collecting non-perishable food and other items. Cornerstones is a wonderful organization providing a range of services for families in need, and supporting them is always a priority for me. From November 1 – 20, you can drop you items off at Reston Community Center Hunters Woods and Lake Anne facilities, the Greater Reston Chamber of Commerce, and a variety of other drop-off points throughout the community (located on the website). Visit the website for a list of items needed. This free family event is Saturday, November 18, 2017 from 11:00 AM – 4:00 PM. Get a start on holiday shopping with unique handcrafted gifts. Stock up on holiday treats like gourmet peanut brittle, homemade baked goods and preserves. There will be a raffle for a beautiful Christmas basket and fun activities for the kids. Proceeds will benefit the Martin Luther King Christian Church Building Fund. Follow the link for the address. November 23 at 8:00 AM at South Lakes High School. What better way to prepare for your Thanksgiving feast than run, jog or walk in a fun-filled 5k race? There will be a run for everyone…. 5k, 1-Mile Fun Run, and even a FREE Tot Trot! The race will start and finish on the NEW South Lakes High School track. Bring an old, clean coat to donate to One Warm Coat, whose mission is to provide anyone in need with a warm coat, free of charge. One Warm Coat’s vision is that they become a part of the American lifestyle; that when a coat is no longer needed, people will think of them and donate it; that donors will be warmed by the knowledge that their coats will go directly to children, women, and men in need. The holiday season at Reston Town Center is always festive, and Thanksgiving Friday launches it all. The 27th annual Reston Holiday Parade starts at 11:00AM with Macy’s-style balloons, musicians, dancers, antique cars, characters, community groups, dignitaries, special guest emcees — and Santa and Mrs. Claus in a horse-drawn carriage. It’s always fun to see who shows up! Before the parade begins, spectators will get their own jingle bells so they can make some festive noise. Since 1991, rain or shine, the parade has been an annual tradition on the day after Thanksgiving. After the parade, Santa and Mrs. Claus will be available for photos. The fun doesn’t stop after the parade. There will be Mini-Train rides until 4:30PM and street entertainment. The Clauses will return for the Fountain Square Tree Lighting and Sing Along at 6PM. Afterward, horse-drawn carriage rides continue from 6:30 until 10PM. Proceeds from the photos and rides benefit local charities. The acclaimed Ice Skating Pavilion is open all day and every day from November until March. 11:00 a.m. – 12:00 p.m.: Reston Holiday Parade – 27th Annual – Hometown Holidays! On Saturday, November 25, 2017, head over to the Tysons Biergarten from 1:00 PM – 6:00 PM for the craft Beer & Wine Festival! Tickets are only $20. The festival features 50+ beers and wines from local breweries and wineries. There will also be live music, delicious food, contests and prizes. Best of all—this is a dog friendly and kid friendly event! Buy your tickets in advance and get there early!